An ONLINE (Home Study) Certificate Course covering every aspect of the Neonatal Period as it pertains to the Newborn Photography Industry! Developed by Newborn Photography Industry professionals, this online course has been designed specifically for Birth, Newborn, & Baby photographers. Recognition of birth injuries and common health problems and the implications of these in a newborn photography environmentIn depth understanding of the physiology of newborn babies and the safest ways to work with these fragile human beings. 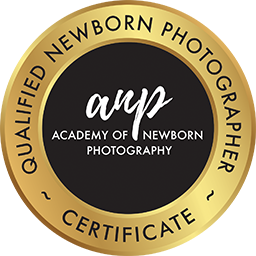 Whether you are an established or emerging newborn photographer, completion of The Certificate in Newborn Photography provides evidence, that as a professional, you are committed to the highest standards in neonatal care and safety. Which provides Quality Assurance to clients. Welcome to the Certificate in Newborn Photography! Important Information about this Course! We value your feedback...Before you go please answer this short course survey! Immediate access. Get started now! • USA & CANADA 2019 • INFANT CPR/FIRST AID & NEWBORN SAFETY WORKSHOPS! Not an Australian Resident? But you would like to make weekly payments instead of monthly payments? 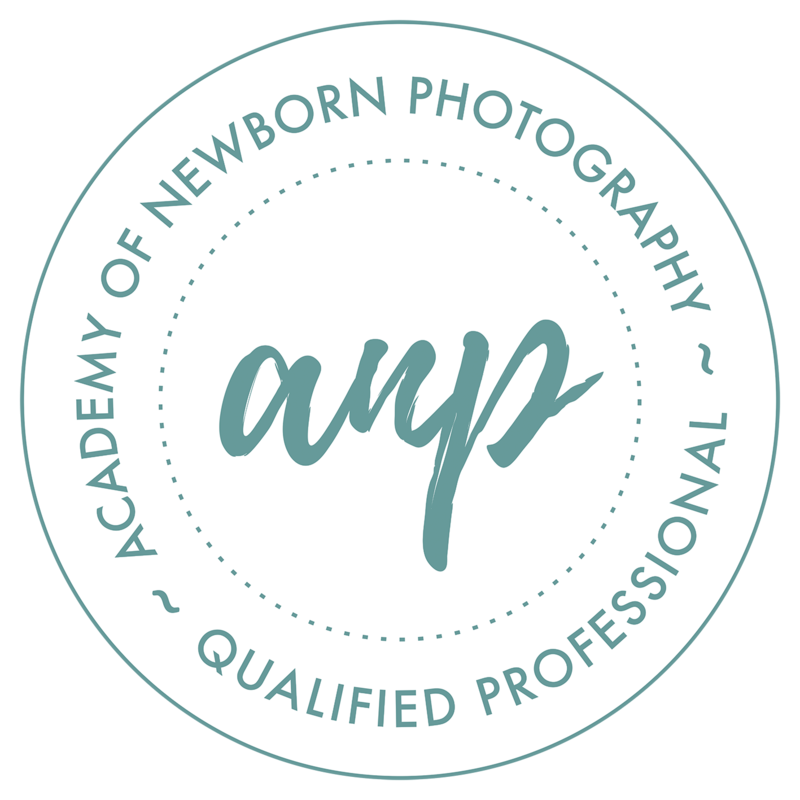 Students also have the opportunity to delve deeper into areas of Newborn Photography through the purchasing of the Advanced Certificate in Newborn Photography. 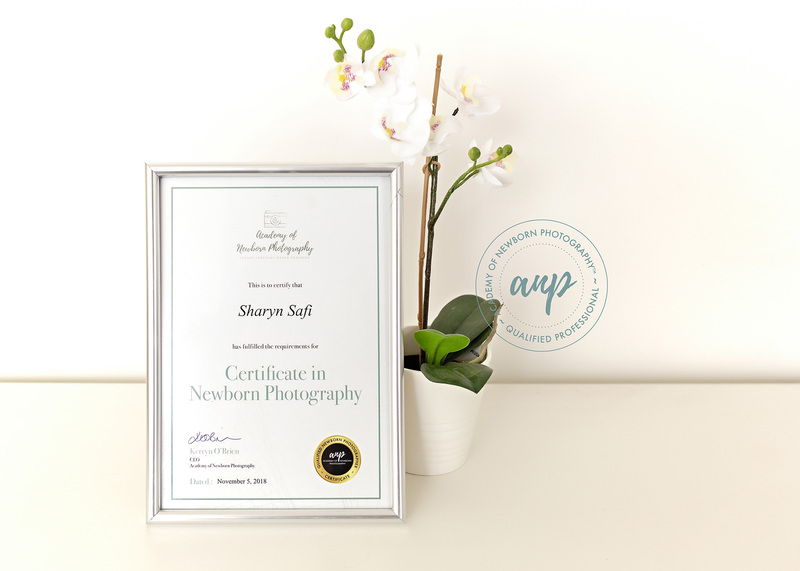 The Advanced Certificate in Newborn Photography builds on the Certificate of Newborn Photography through the addition of modules on the Technical areas of Newborn Portraiture, Business Skills, People Skills and Legal Requirements. It will be available in 2019.